That’s why you need the right pool table movers for the job. Move 4 Less provides specialty moving services that involve over-sized bulky items which require special equipment in order for it to be moved both properly and safely. 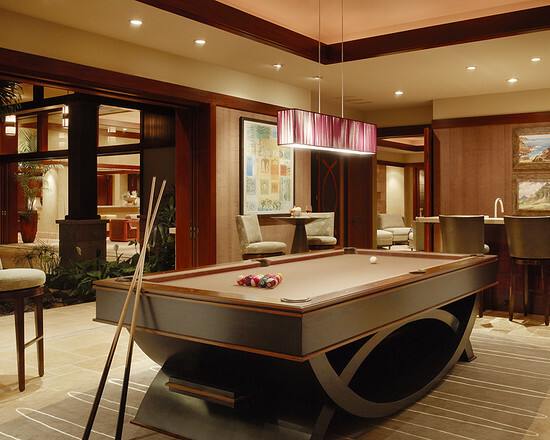 One of the items we provide service for are Pool Tables. Moving a pool table is similar to moving a piano – they both have complex pieces and will cost a ton of money if pieces become damaged. On average, a pool table can weight between 500 to 1,000 lbs, and the slightest wrong move can cause a harmful – even fatal – disaster. Move 4 Less is experienced with the appropriately trained set of skills needed to perform this type of intricate move, including the most up-to-date equipment necessary to guarantee a smooth delivery for your treasured item. Our experienced and (specialty) trained movers will use proper tools to insure the safety of your item.